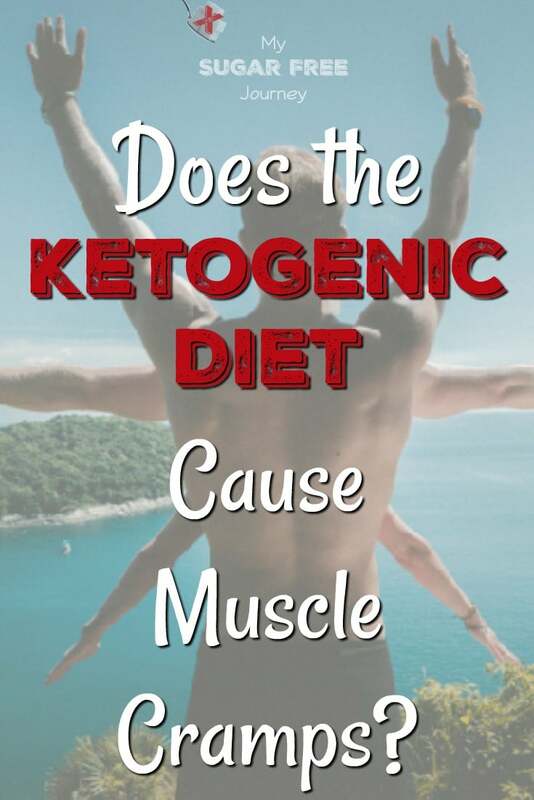 Short Answer: It certainly can if you don’t have a well-formulated Ketogenic diet. 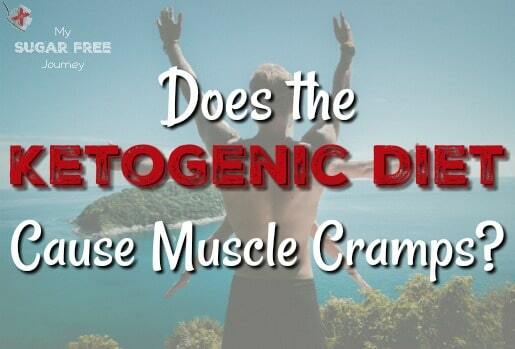 One of the more common complaints I hear from people new to the ketogenic diet is muscle cramps, especially in the legs at night. Just as a personal aside, I got the occasional leg cramp before I went keto but never had one after I started losing weight so it is entirely possible to avoid them. The most common causes of muscle cramps are dehydration and low electrolytes. 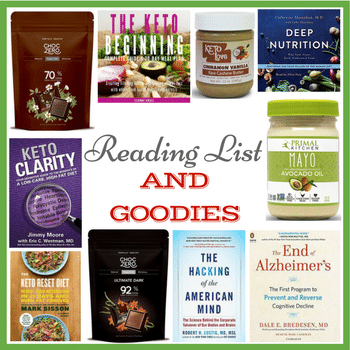 Guess what you are very prone to in the transition stage of a ketogenic diet. That’s right, dehydration and low electrolytes. 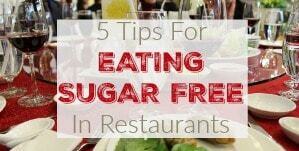 When you start weaning yourself off the sugar and grains, your body begins to burn off its sugar stored in the form of glycogen. While a certain amount of that sugar is stored in the liver, the majority is stored in water in the muscles. 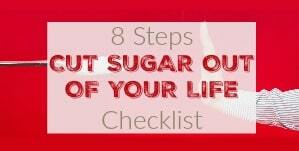 As the body burns off sugar, it dumps the extra water the glycogen is stored in. This is why it is not uncommon to pee a lot during the early stages of keto adaptation. As that water leaves the body, it takes with it electrolytes like potassium and sodium. This gives you the double-whammy of being low on both water and salts which can result in muscle cramping. The reason why these problems will sometimes happen is people tend to get a hold of the low-carb part of the diet and miss the other components that make for a well formulated diet. Not only is it low-carb, but it is also moderate protein, high fat, high salt and high water. While I’m not sure “high water” is an actual medical or nutritional term, you get my drift. You must drink more water and eat more salt on this diet in order to maximize the benefits. If you would like to read an entire book about salt, check out Dr Nicolantonio’s book “The Salt Fix”. A great and informative read. PREVIOUS POST Previous post: Keto Cheese Taco Cup Recipe! 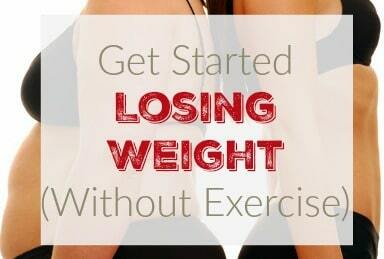 NEXT POST Next post: 10/18 Weightloss Wednesday: Lose It! I have been on Keto for about 4 months. I rarely got leg cramps before, but am now getting them more often. I began taking an electrolyte drink and noticed they came more frequently, but I thought I was low on them so I took the drink 3 times yesterday(its supposed to be 5 times a day) and last night I had so much bloating and this morning horrible leg cramps all over my legs. I had to get up and walk them off as they kept coming. This was the worst ever. SO, I am thinking TOO many electroltytes? I am feeling weird also in my upper body and head. I am going to stop ALL supplements for a few days and drink plenty of water right now to flush them out of my system. What is going on? 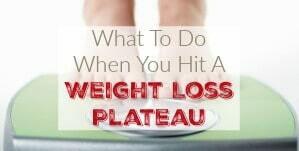 I have been having gall attacts (without a gallbladder) and no loss of weight. I feel like quitting! That sounds like a plan. Another possibility is just to drink water and salt your food heavily with something like Redmond’s Real Salt. The gall attacks without a gall bladder is just weird and I’m not sure what that is. You might consult with a doctor that is familiar with a LCHF diet. I have tried keto twice but was forced to stop because of these pains. The first time the awful spasms got so bad that they woke me up at night, pain killers didn’t relieve them at all, I was awake till 3 for several nights in a row. As soon as I would fall asleep the spasms would start and wake me up. At first it was only on the legs, the second night the spasms began in my upper back as well, with pulling sensation in my arms. 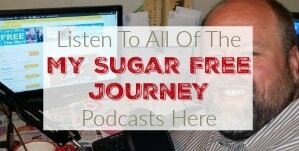 The second time around I kept a higher carb intake, it went better, but the pains started again after about 5 days of low carb, and I had to stop again. They are much worse than what I would define as cramps though, felt more like my legs were being pulled, especially in the outer regions. Can there be other causes of these pains while on keto, or can this only happen because of electrolyte deficiency? You may want to go slow and slowly drop your carbs to 20g a day over the course of 2 weeks instead of all at once so your body gets use to operating at a lower glycemic level. Next I would pick up some Redmond’s Real Salt (https://amzn.to/2M6zTop) and start salting my food HEAVILY. You might also pour a little in water to drink. (I mix a little Redmond’s Real Salt with a little glycine in a gallon of water and drink it like Gatorade) There might be another issue going on that would benefit from a Drs visit but up your salt and water and see if that fixes it. 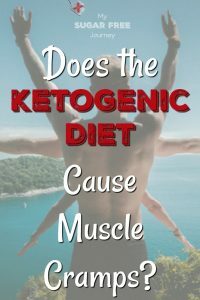 I have tried a keto diet twice bad was forced to stop because of muscle spasms. I wouldn’t call them craps, they felt more like a pulling on the outer region of the legs, and arms. 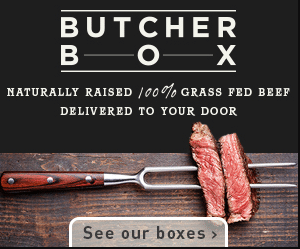 Are there any other aspects of a keto diet that can cause this painful pulling sensation, or is it likely I wasn’t providing enough electrolytes to my body? I am really drawn to a keto diet for many reasons, but these pains have made it impossible so far. Salt and water don’t usually cause diarrhea unless you are eating an extreme amount. Sometimes if you are eating a lot of fat, especially “pure fat” like large amounts of coconut oil, you can develop a bit of diarrhea. As for the lack of sleep, maybe that isn’t keto related. How are your stress levels, exercise, etc? Look at other reasons and see if you are missing something. What oil should I be using in place of coconut oil? Also I’ve heard it has something to do with your Magnesium level is that correct? Coconut oil is fine but you can also use avocado oil, lard, tallow, bacon fat, butter, or olive oil. Any Saturated or Monounsaturated fat. I use MCT oil. I had some cramps but I started taking a whey protein ( ISO pure). I take in a little more carbs in and the cramps and muscle aches are gone for now. Ok good. You may be someone that benefits more with a few more carbs or protein in their diet. I have been on the Keto diet for 3 months. I have lost 12 pounds. Just this past week I have felt pulling only on my right side. More specially my shoulder, arm and thigh. It may not be related to the Keto diet, but I’m not sure. Part of me wonders if I should cycle in and out of this diet. Maybe take a month off and then go back in? I went for a physical last week. My LDL and cholesterol are elevated. My triglycerides are normal but have decreased a lot since starting Keto. That sounds a whole lot like dehydration and/or electrolyte shortages. Try drinking more water and eating more salt and see if that solves the issue. Sounds like you might be dehydrated. Please drink more water and eat more salt for the next day or 2 and see if that fixes the issue. Hi all, yes salt is important, however, if you are feeling a lot of muscle aches and pulling, then I would suggest increasing your Magnesium intake. This can be one of the first minerals you lose when going Keto. Your kidneys work on overdrive when you go into Ketosis and this will cause you to lose your Magnesium very quickly. Hope this helps!